The Australian Institute has published a report which shows the reintroduction of the ABCC will not help housing affordability. The Turnbull government claims that the ABCC needs to be reintroduced because Unions are making wages too high and interfering with the cost of construction thus making it expensive for young Australians to buy a home. The government also claims that industrial disputes caused by the construction unions are adding to the cost of housing. The report shows that wages in the construction industry have grown more slowly then the average Australian wage over five years. It is also highlighted that wages make up only 17-22% of the total building cost. When it comes to union membership in the construction industry, membership has gone down for over 20% in 2006 to under 15% in 2014. The report also shows that industrial action in the sector has also dropped along with union membership. from over 250 industrial disputes in 2001 to just under 50 in 2015. 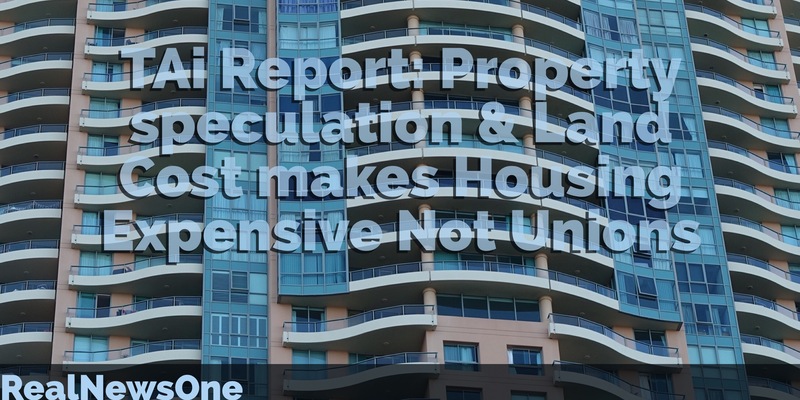 The report shows that the rise in housing affordability is due to property speculation and preferential tax measure which favor investors over home buyers. It is also highlighted that the largest cost in housing affordability is the land.